Fullmetal Alchemist (lit. 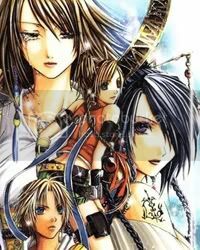 "Alchemist of Steel"), commonly abbreviated as FMA or Hagaren by fans, is a manga series created by Hiromu Arakawa and serialized in Enix's (now Square Enix) Monthly Shonen Gangan. Fullmetal Alchemist has also been adapted into an anime TV series and a movie sequel, as well as several spin-off novels and video games. The FMA manga is still running in Japan, and 15 volumes have been released so far. 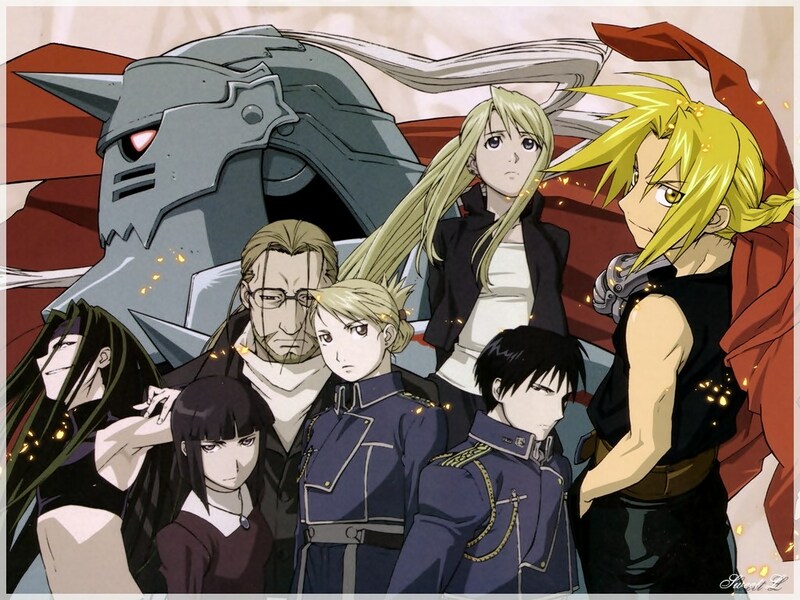 The FMA anime, on the other hand, is finished, and consists of 51 episodes and a full-length movie sequel. 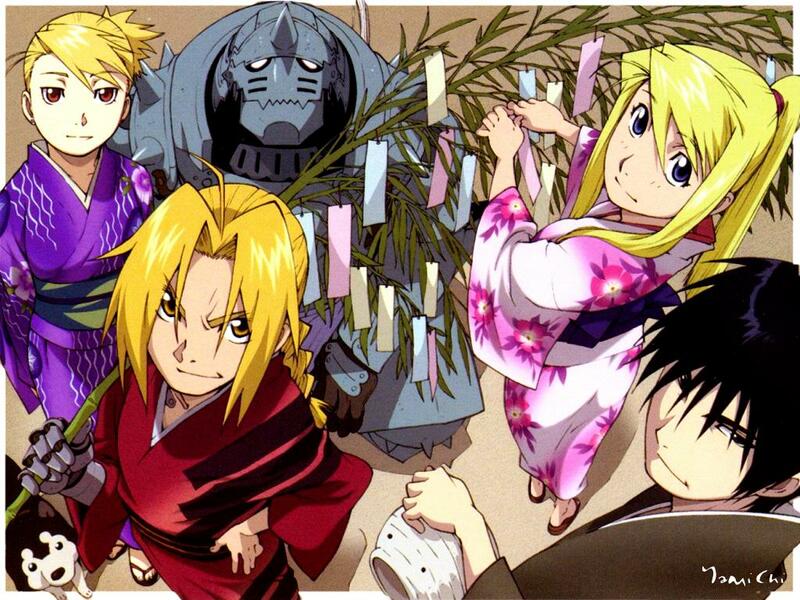 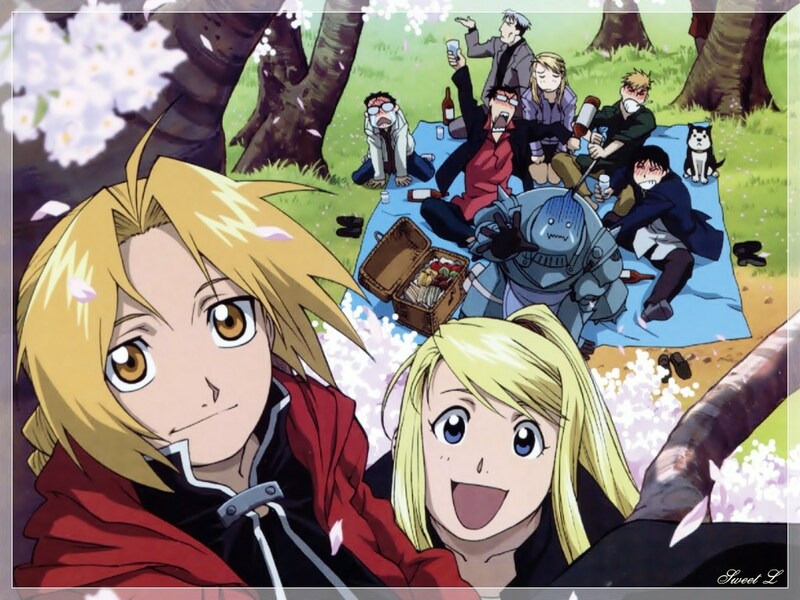 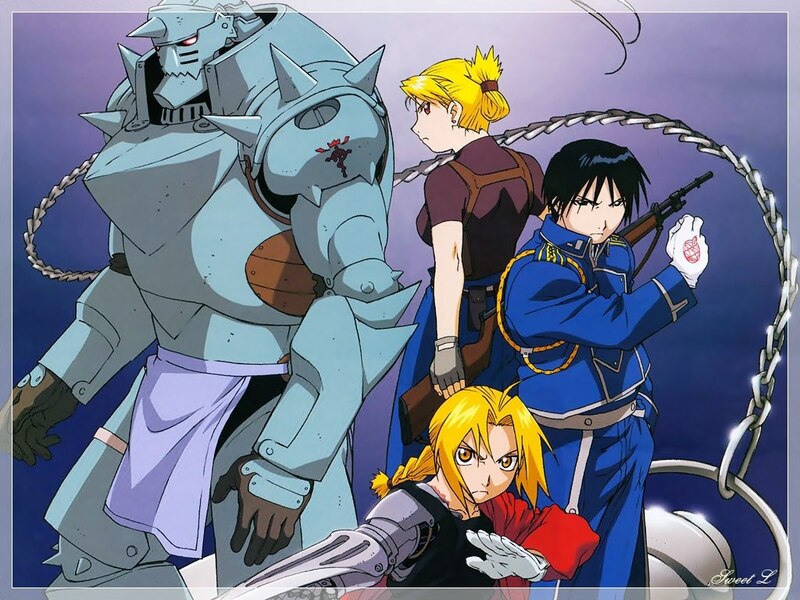 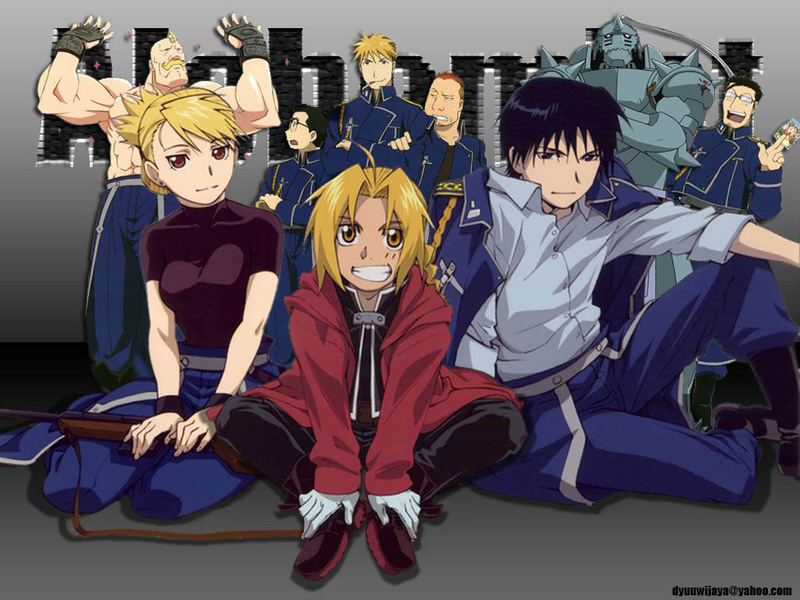 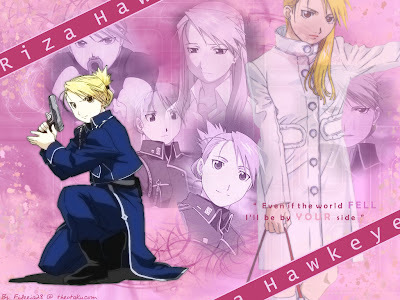 FMA Characters: Edward Elric, Alphonse Elric, Colonel Roy Mustang, Winry Rockbell, Lieutenant Riza Hawkeye. 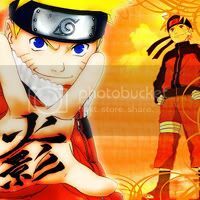 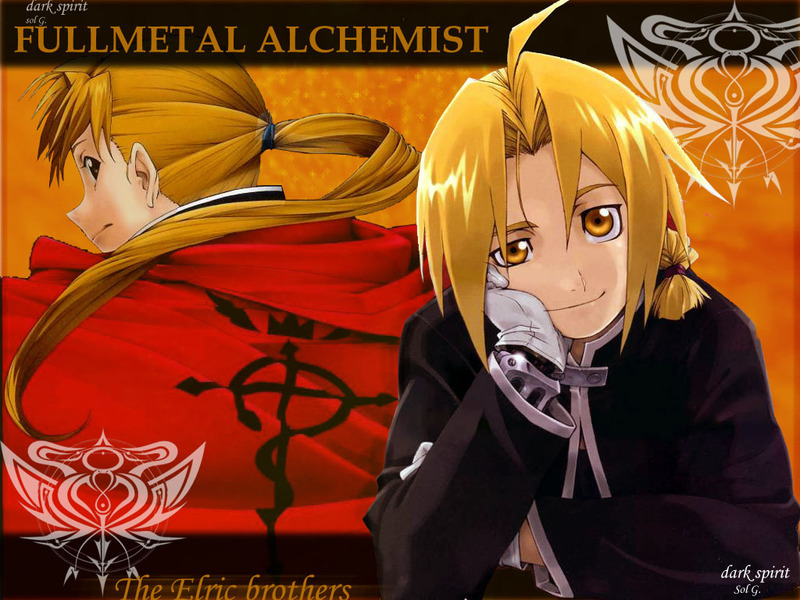 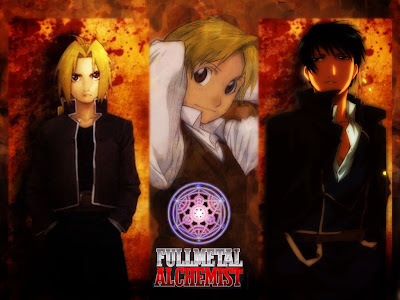 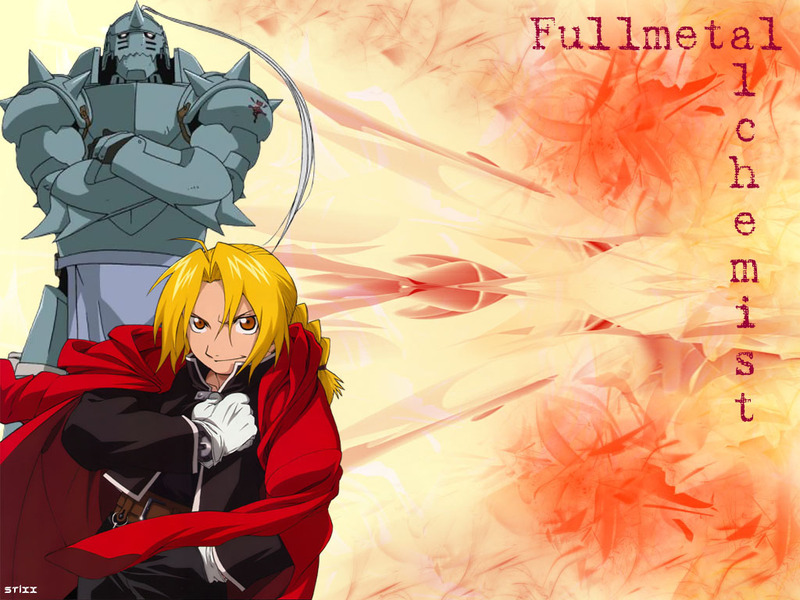 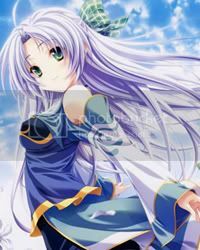 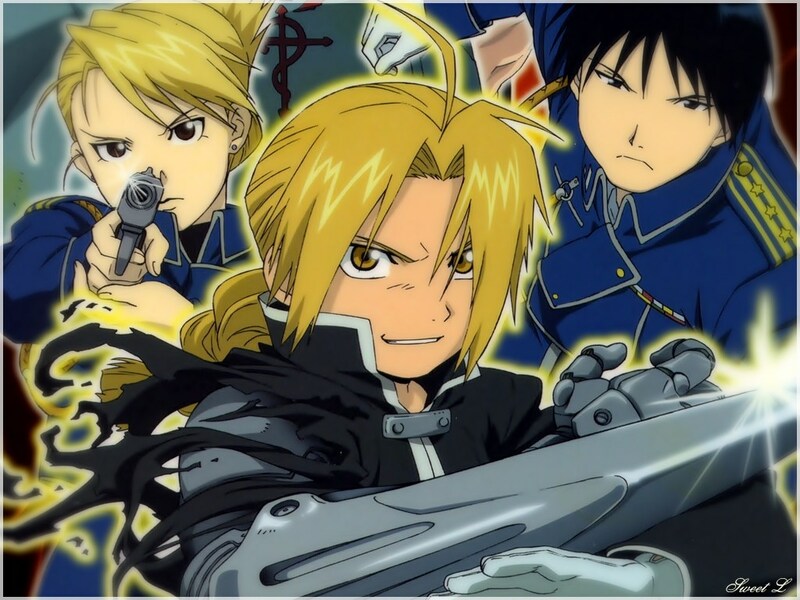 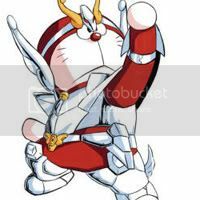 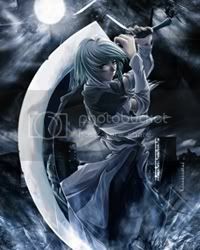 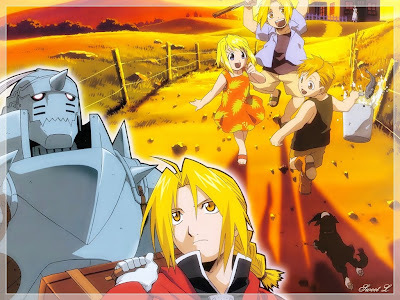 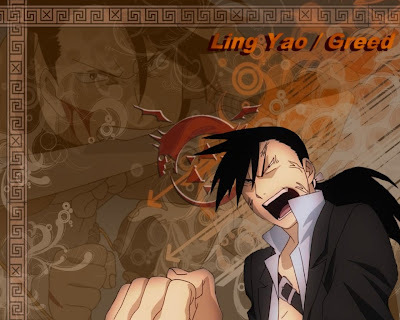 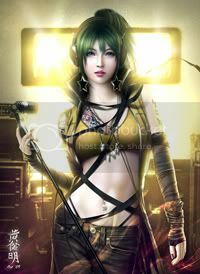 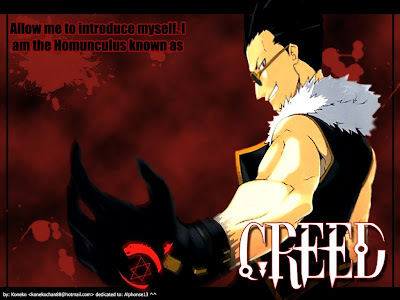 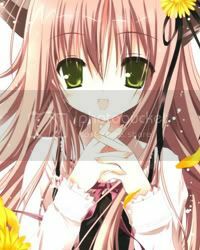 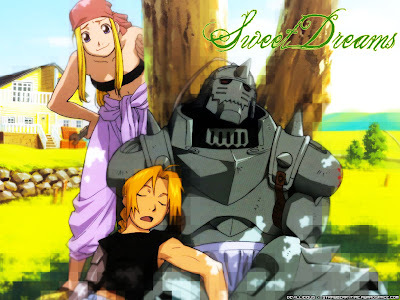 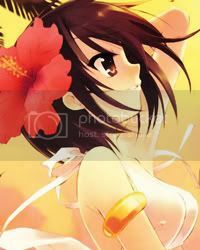 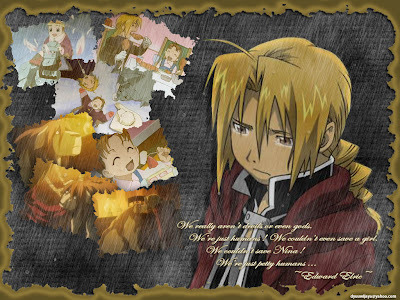 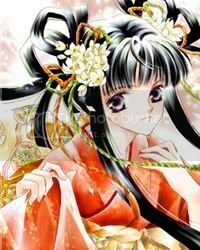 In this category you can find high quality Fullmetal Alchemist wallpapers and posters.